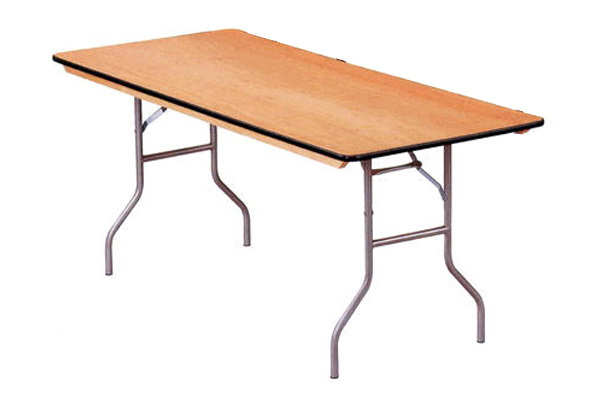 Searching for table rentals for your next event? 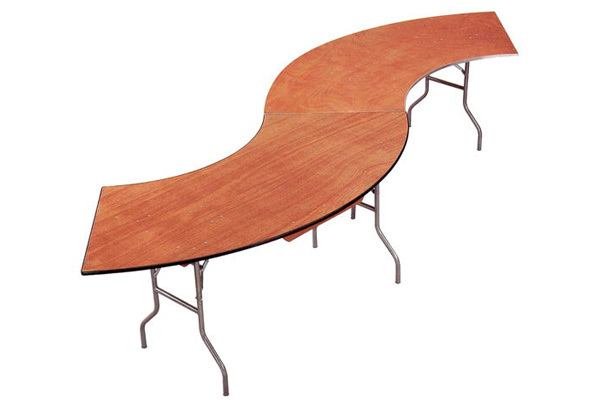 At Special Event Rentals, we are confident you’ll find exactly what you’re looking for with our variety of classroom tables, cocktail tables, rectangular tables, round tables and specialty tables available for rent. With one of the largest table rental inventories in Alberta, we have the stock to meet your event needs no matter the size. We rent our tables at affordable rates in order for you to stay on budget and plan the perfect event. 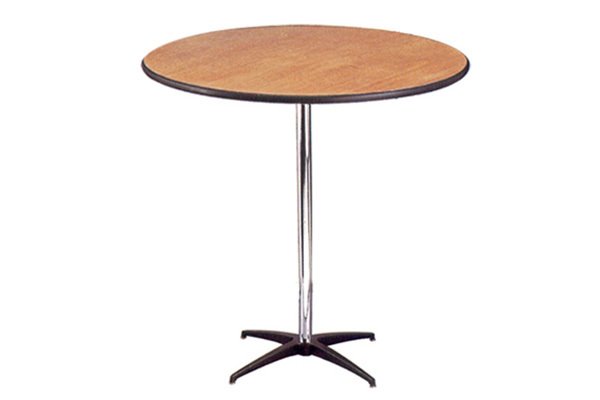 View our selection of table rentals in our showroom or contact us directly for more information. 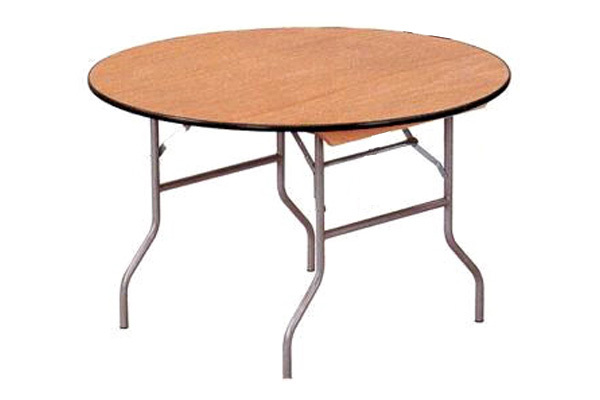 Browse our large assortment of chair rentals if you’ve already chosen tables. As well, try our simple to use table planning tool which lets you choose different color schemes and centerpieces to help visualize your event table layout altogether.